Two Durango men are suspected of causing an explosion at a local motel while using butane to extract hash oil from marijuana. The explosion occurred about 9:10 p.m. Sunday at Brookside Motel, 2331 Main Ave. The blast blew out two of three windows in the motel room. The third window didn’t break because it was open, said Karola Hanks, fire marshal for Durango Fire Protection District. “In this case, we’re dealing with small canisters of butane, and yet the screen off the window was 26½ feet from the building, which gives you a concept of how much concussive force you can receive from a small amount of that product,” Hanks said. 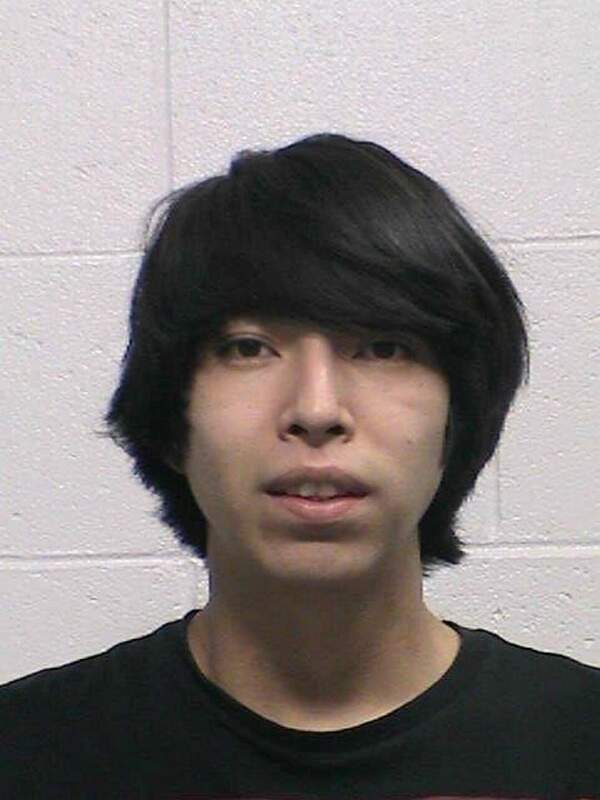 Brett Pugh, 20, and Christian Holtsoi, 18, both of Durango, were arrested on suspicion of reckless endangerment and being in possession of marijuana, which is illegal for anyone younger than 21. Pugh and Holtsoi were apparently in a different room at the time of the explosion, said Lt. Ray Shupe, spokesman with the Durango Police Department. Hash oil, or honey oil as it’s sometimes called, is created by heating butane and marijuana on top of a stove. But butane is highly flammable and susceptible to explosion when exposed to heat, Hanks said. The fuel is heavier than air, settles to the floor and can come in contact with a heat source, such as a stove or heating unit for the house, which causes an explosion, Hanks said. 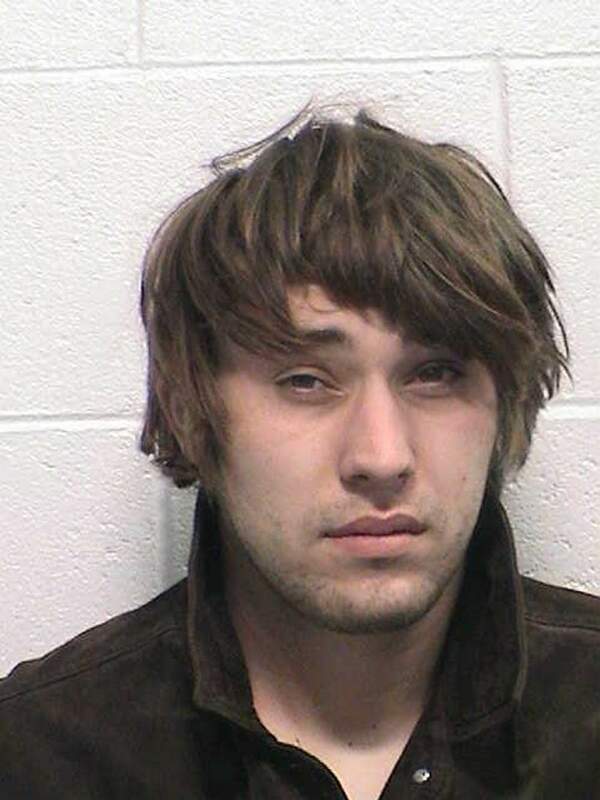 Pugh was arrested Dec. 19 on suspicion of stealing cars and taking them for a joyride around Durango. He called The Durango Herald the day the story ran to say police planned to drop charges against him, but efforts to verify that claim were not immediately successful. Shupe said he was unaware of charges being dropped, and efforts to reach a prosecutor Thursday were unsuccessful.